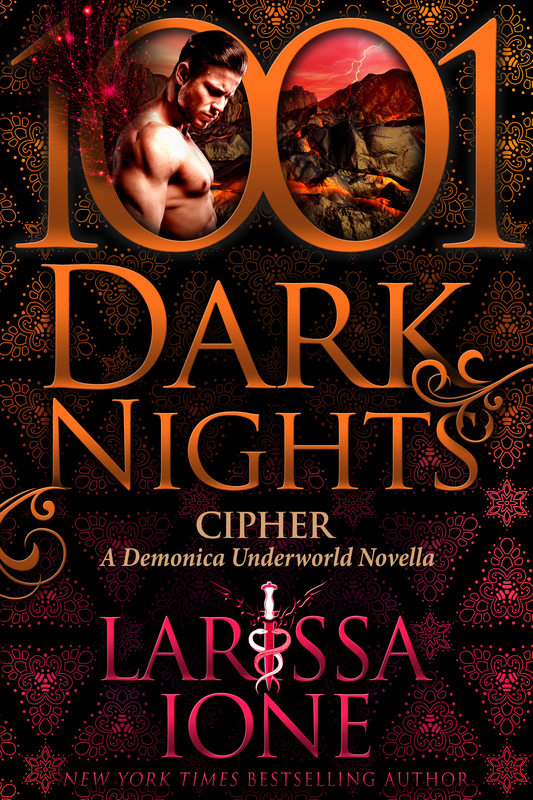 From New York Times and USA Today bestselling author Larissa Ione, comes CIPHER, a passionate and spellbinding novella from the Demonica Underworld Series, brought to you by 1,001 Dark Nights! Grab your copy today! I’ve never read a 1001 Dark Nights novel that I didn’t enjoy and I’m pleased to tell you that the trend continues. My enjoyment of this story was enhanced by the fact that I have now read some more of the preceding stories, so I have more of a handle on the wider Azagoth story arc, as well as some of the supporting characters who make an appearance here. And I’m not going to lie, what happens to Cipher is a bit twisted, whilst at the same time being completely and utterly right for the story. These two together are fab, and the entire tale is just another darkly delicious morsel. 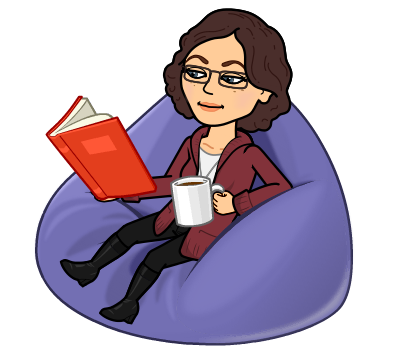 As always, thanks to you and the author for the opportunity to review!